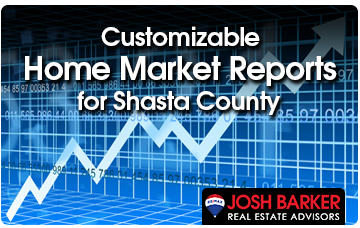 New home construction in Shasta County is relatively low compared to other areas in California. On average 100-150 new residential projects are completed per year in the City of Redding. 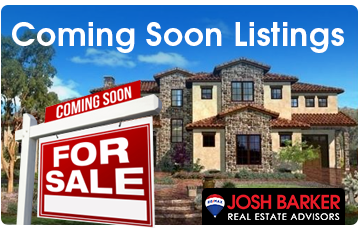 Josh Barker lists and sells more homes than any other agent in the Redding, California market with over 700 homes sold in the past 12 months. 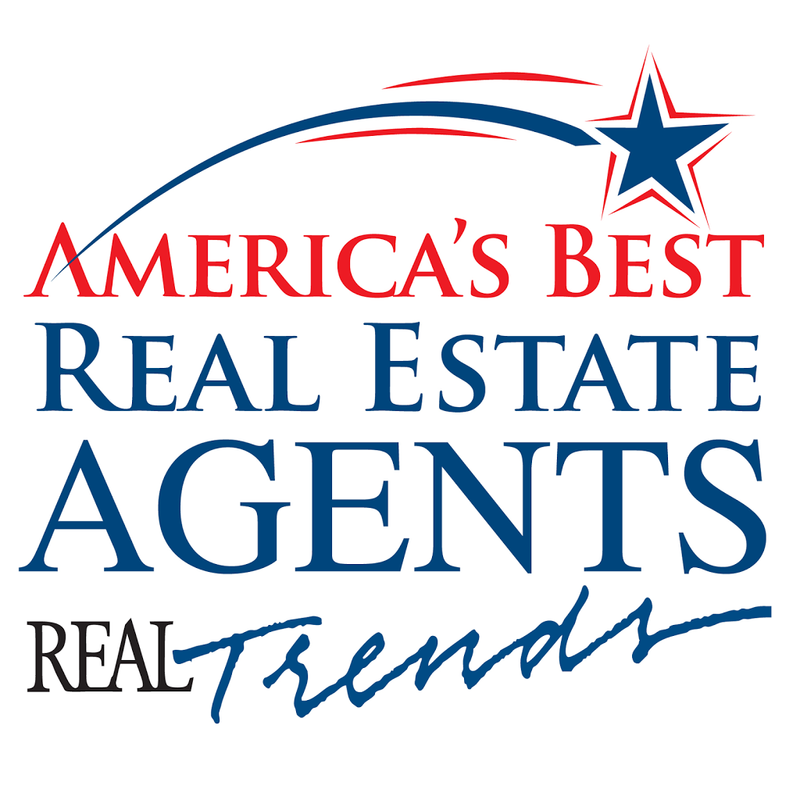 Josh has been ranked in the top 5 of all agents in the RE/MAX network for the USA, and is ranked in the top 1% of all agents in the United States. What makes Josh different than other agents is his systematic approach to delivering supreme value and service to clients. Our team consists of full time trained professionals. When a client hires us, they don’t hire one agent, they hire an entire team! I can't recommend Josh Barker's team more highly. I was selling my house right after retirement, and attempting to purchase a home in Washington State. All these events are stressful, but Josh's team made the whole process painless. Josh came to my home and his confidence and expertise made me feel at ease immediately. They were there every step of the way with friendly encouragement and professionalism. They communicated with me at every phase of the process and immediately responded to my numerous questions. Because of their skill and experience they were able to work through what was a coplicated transaction between states. I sold my home for over the asking price and purchased a new one within two weeks of putting my home on the market. I can't imagine working with any other realtor; each person on the team was genuinely caring, and i always knew I was in good and capable hands. -Janice W.
From the first time that we met with Josh, and all the way through until we had out house sold, it was a fantastic experience. Josh and his team are the best that I have ever dealt with. We also bought our new house with Josh Barker. I cannot recommend him enough. 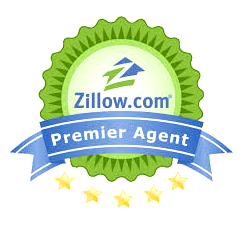 -Terry F.
From start to finish our buying and selling experience was seamless. 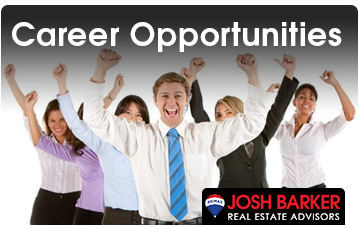 Josh and his team are attentive and honest, and quickly gained our confidence. Over the years my wife and I have bought and sold multiple homes with him. I recommend Josh and his team to everyone in need. 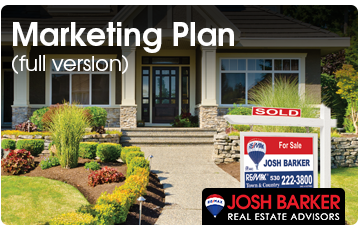 -Chason S.
We highly recommend Josh Barker and his Real Estate Team to anyone who is serious about selling a house. They make an exceptional team that thoroughly exceeded our expectations. They were always very knowledgeable, responsive, and had masterful techniques for negotiating on our behalf. Most importantly, they all showed genuine care when helping us and we felt as if they were part of our family as they had our best interest in mind each step of the way. Again, we appreciate and highly recommend them as leaders in this profession. 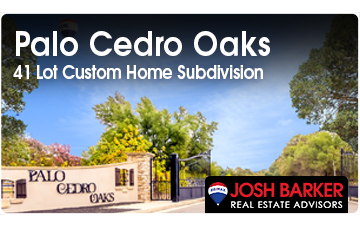 -Cathy S.
From the first moment Josh Barker walked into our home, my wife and I knew that we chose the right man to help through the difficult tasks of marketing, selling, and moving from our home in Redding, CA. Throughout the entire process, Josh and his team continually impressed us with their knowledge, professionalism, strategy, courtesy and willingness to assist us at all times. 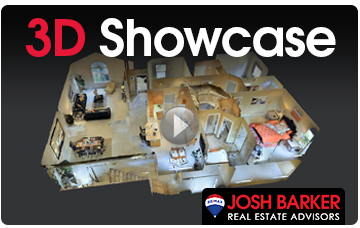 To Josh's credit, within the first five days of being listed for sale, our home was shown 14 times. We received 5 offers and accepted one that was considerably higher than our initial listing price. It could not have gone any smoother. If possible, I would have give Josh a 10 star rating. 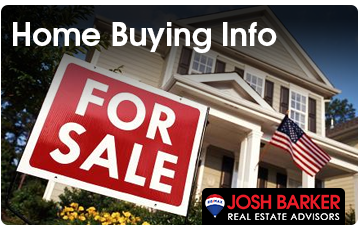 I wholeheartedly recommend Josh to any and all potential home sellers. GREAT JOB, JOSH!!! -Bob O.